Ozora brings to you an unparalleled hospitality experience in the City of Joy. Located on the 20th floor of the Acropolis building, the skybar & restaurant spreads over an area of 25,000 sq. 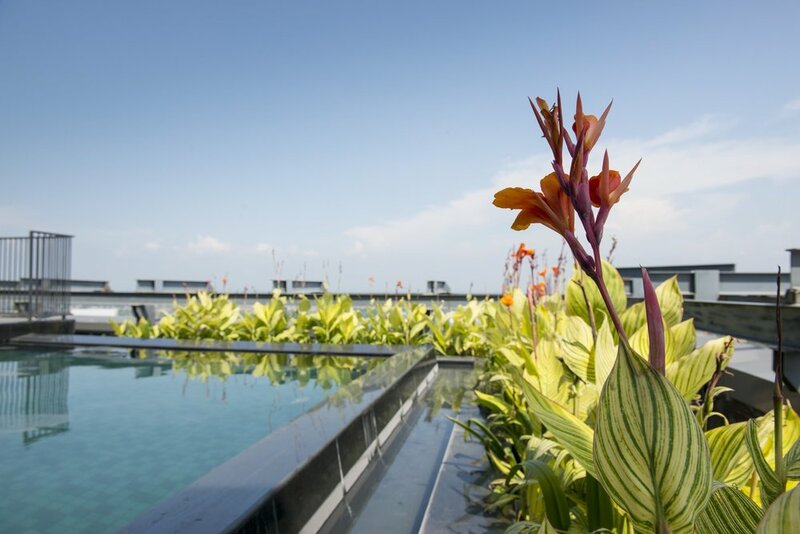 ft. and includes two banquets, a business Centre, a conference room and an infinity pool. The banquets at Ozora redefine luxury and class. The beautiful crystal chandeliers along with a spectacular view of the city make the banquets a perfect place to host any occasion, be it corporate conference or family celebrations. The large space can accommodate up to 350 people. The banquets lead to the infinity pool complete with a wave machine which is a unique feature at Ozora. It is the perfect area to host close get togethers which is one of its kind. There is also an indoor room attached to the poolside. 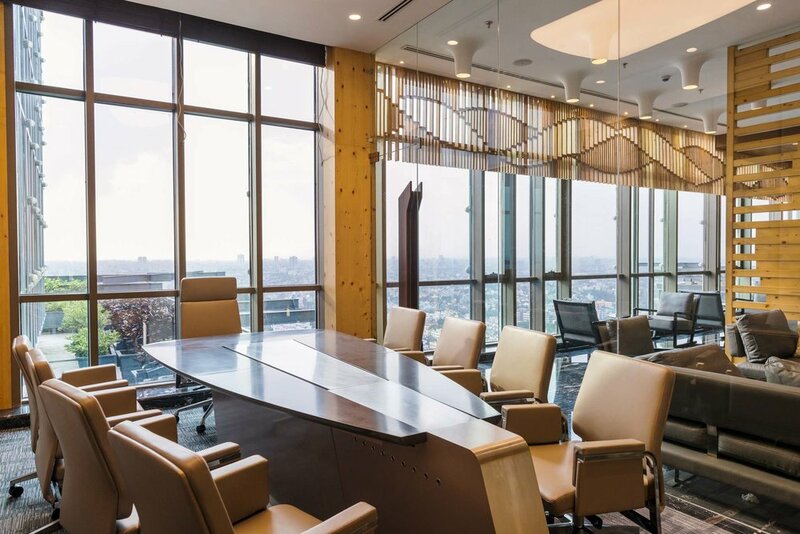 Ozora comes with entire hospitality package housing a state of the art board room with video conferencing facilities to host all important business and corporate meets. The business centre has a serene and tranquil atmosphere to conduct all meetings with all basic amenities like Wi-Fi, printing services, food & beverages etc.